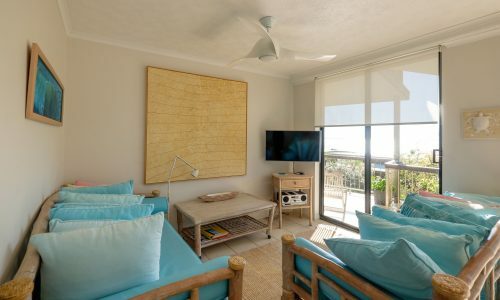 Beachfront, ocean views and luxury beach chic furnishings. 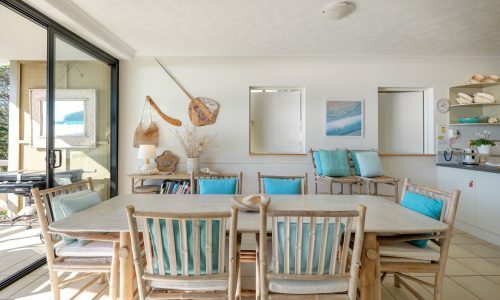 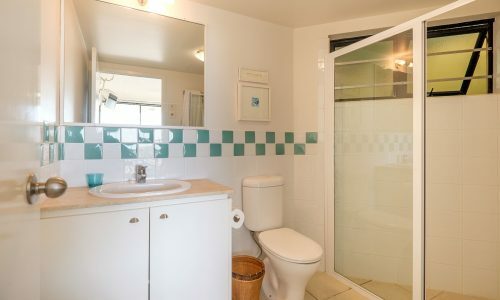 This popular beach apartment offers direct beach access to one of Point Lookout’s most popular beaches and is immaculately presented with the finest beach chic furnishings and highest quality appliances. 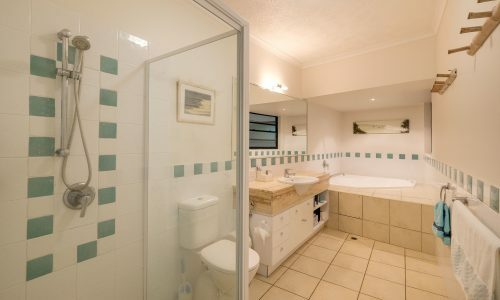 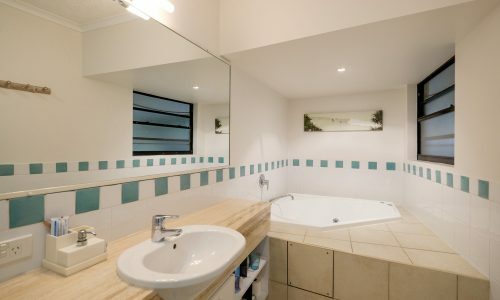 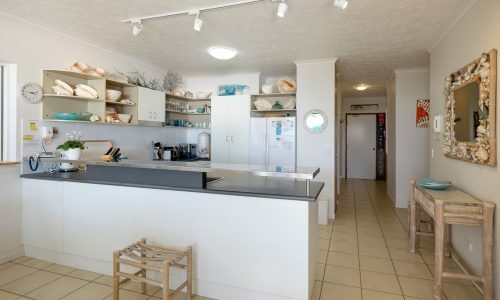 Magnificent panoramic views and located next door to the popular Claytons on Cylinder apartments, you can’t get a better spot than Cylinder Cove 4. 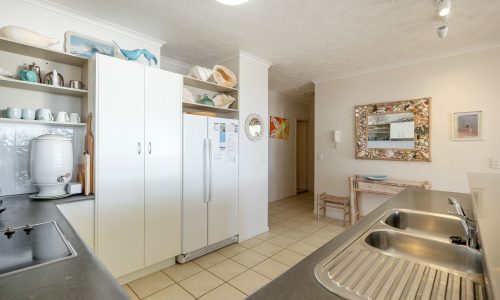 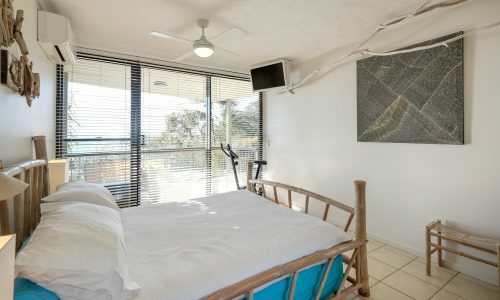 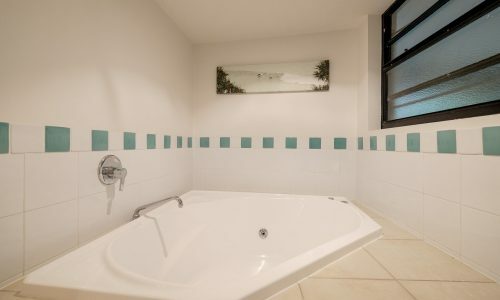 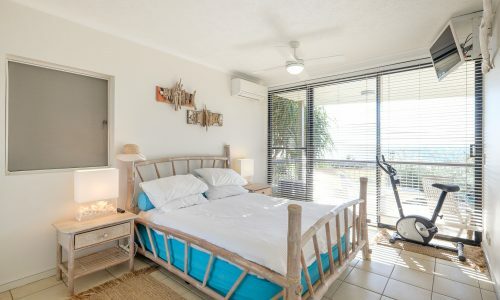 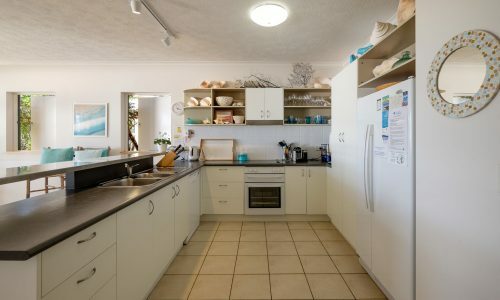 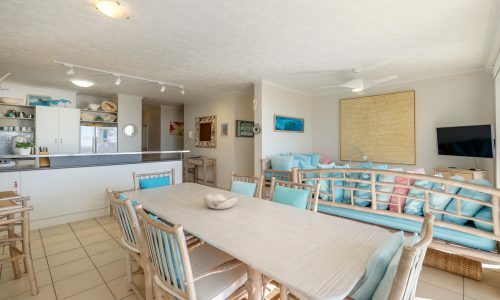 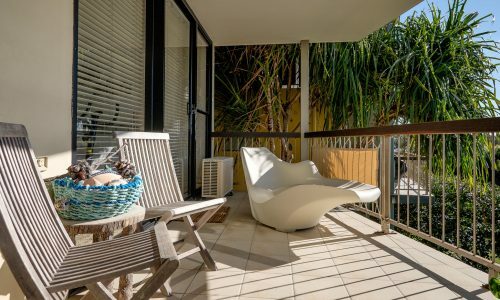 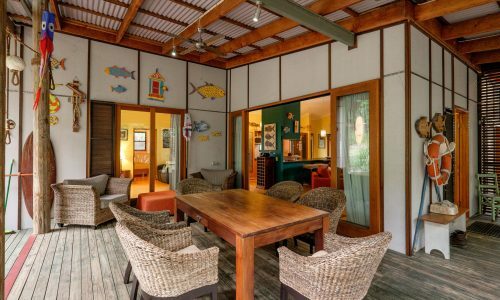 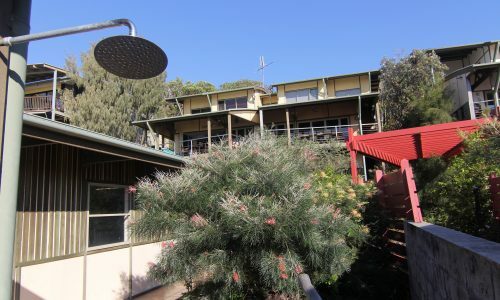 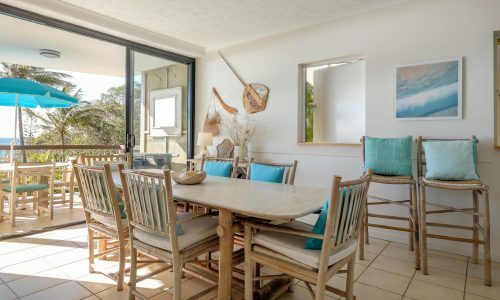 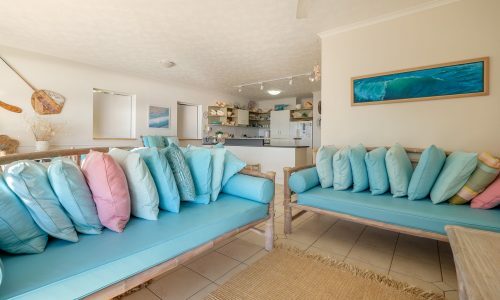 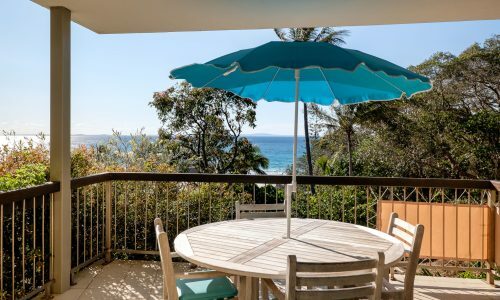 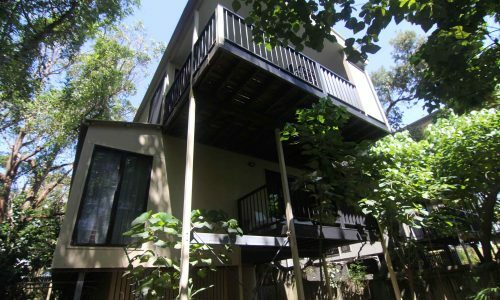 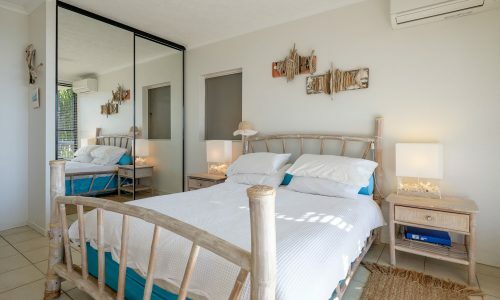 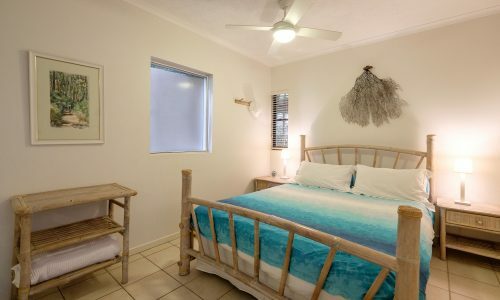 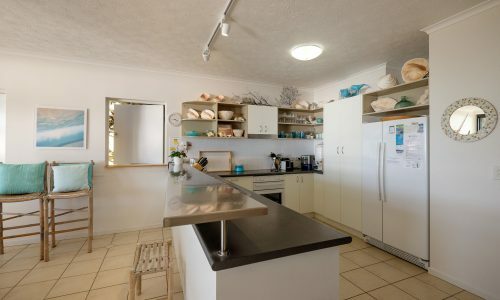 Offering a generous, undercover balcony overlooking the Coral Sea, underground parking, spa bath and a fully equipped kitchen, Cylinder Cove 4 has all you could ask for, for a comfortable home away from home! 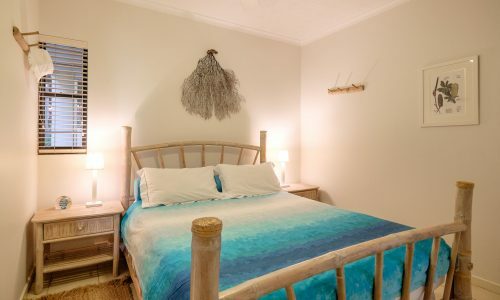 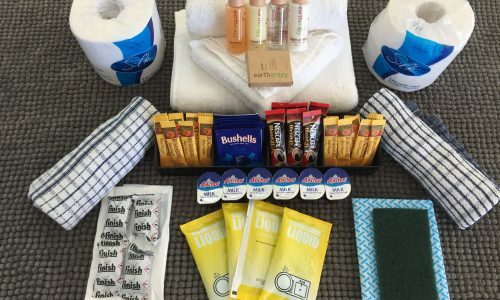 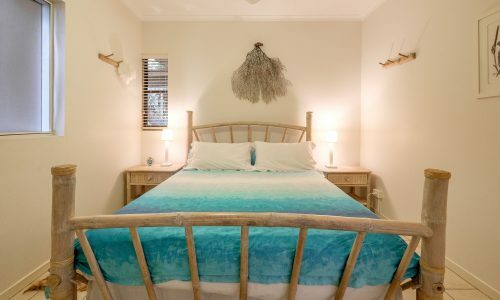 NOTE: Bookings at Cylinder Cove 4 include a return car ferry at a time of your choice (subject to availability), a $50 cafe voucher for fish and chips, and our premium linen and amenities pack.